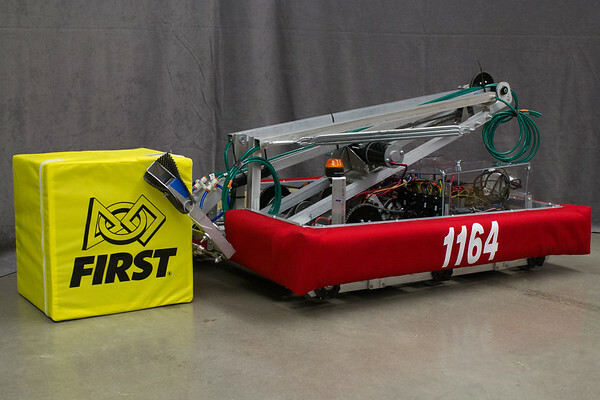 Project NEO is the longest sustaining FIRST Robotics Competition team in New Mexico. We are made up of high school students from Las Cruces, the second largest city in New Mexico. 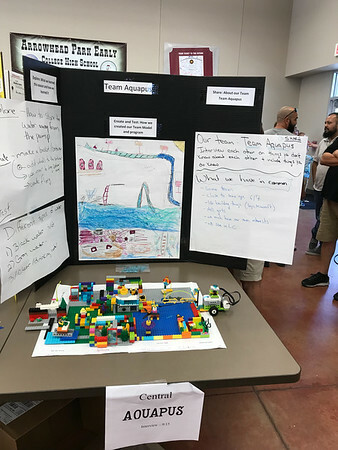 The team is a city wide team with students from Las Cruces Public Schools, charter and private high schools, and home schooled students. Since 2003 the team has been changing lives. Project NEO offers its student members a chance to experience science, technology, engineering, and math from a hands-on point of view, giving a them a first hand knowledge of current technology. 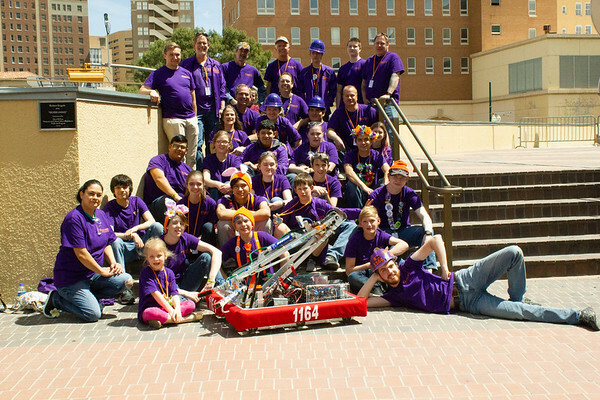 In 2012 Project NEO started twoFIRST LEGO League, FLL, teams. 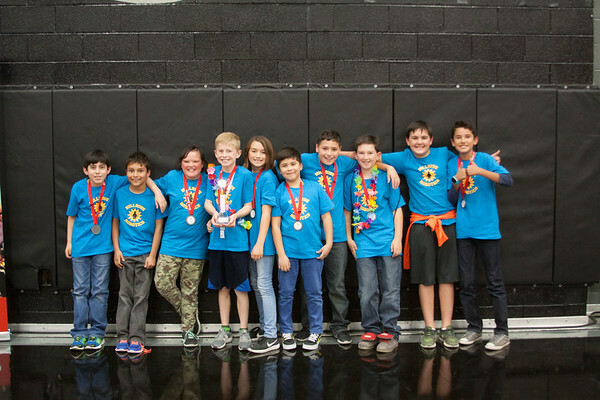 The 2018-19 season will see Project NEO support teams and events for about 80 FLL Jr teams, 21 FLL teams, and 1 FTC team. Project NEO will be the host team for one FLL state qualifier and 4 FLL Jr Expos. Building a STEM savvy world one student at a time.